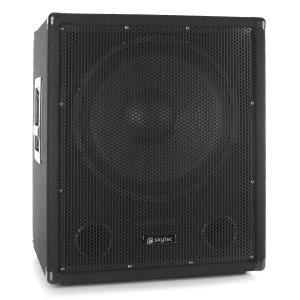 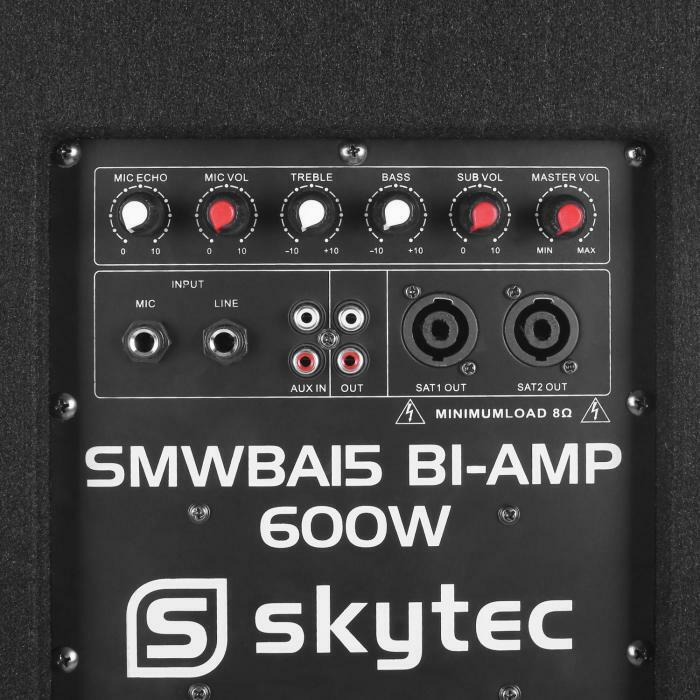 The Skytec SMWBA15 is a stage-ready active speaker ready for professional use, with a high level of performance and excellent sound quality. 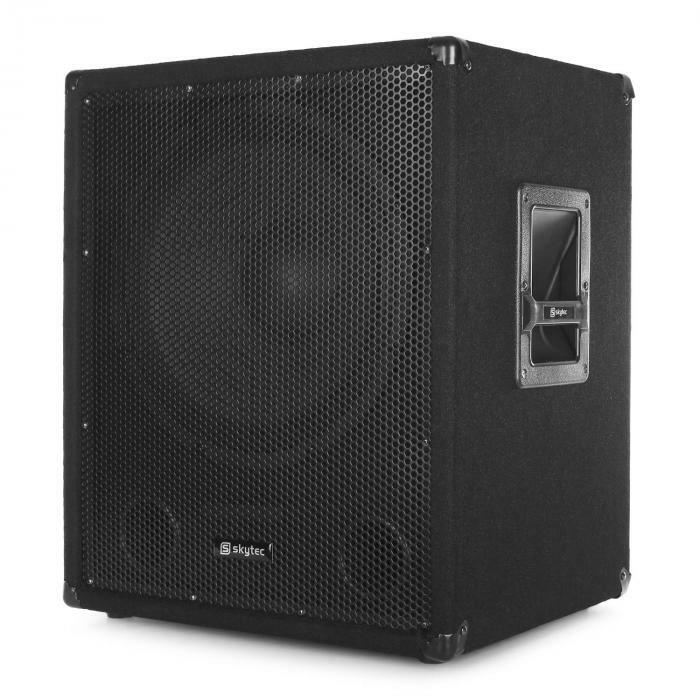 Once the performance limit is reached, the cabinets resonate with a substantial 600W power. 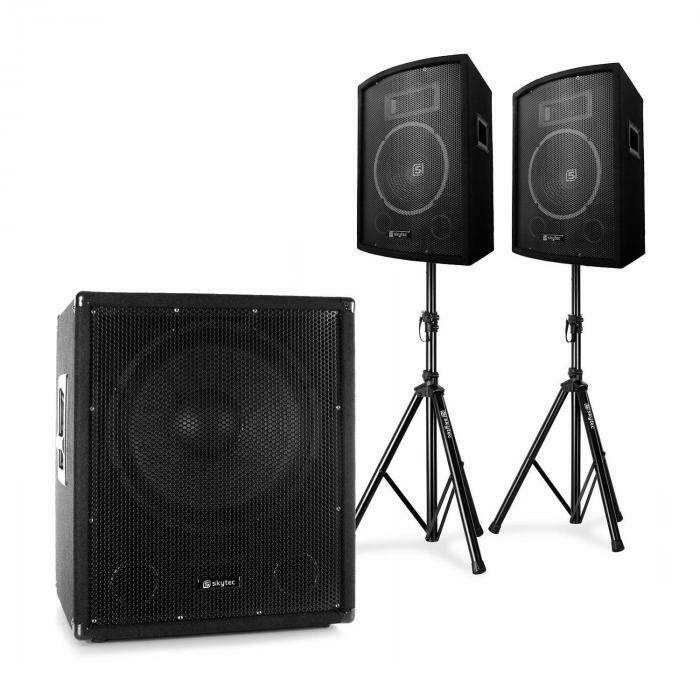 The high and low frequencies may be adjusted over a 2-band equaliser, and the PA can be further adjusted with separate volume controls for microphone, subwoofer, and master volume. 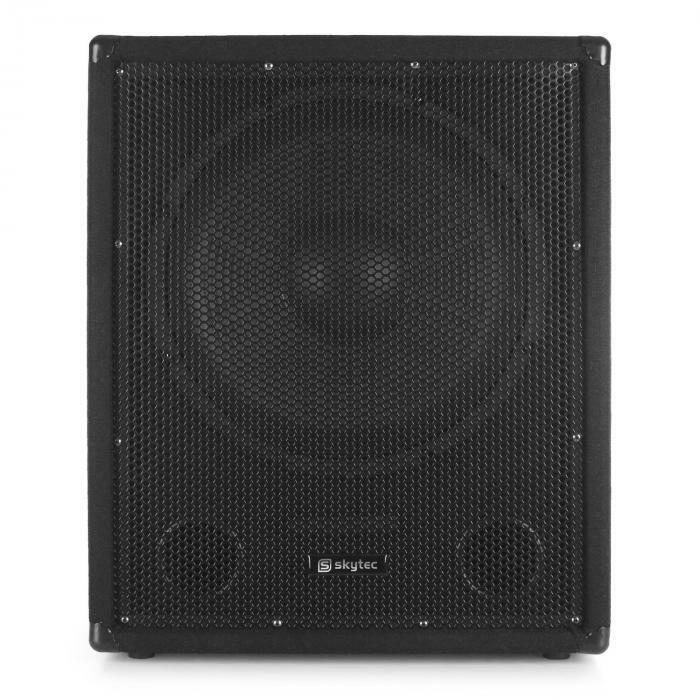 Professional connections with jack, RCA, and PA terminals connects the woofer with larger technical environments. 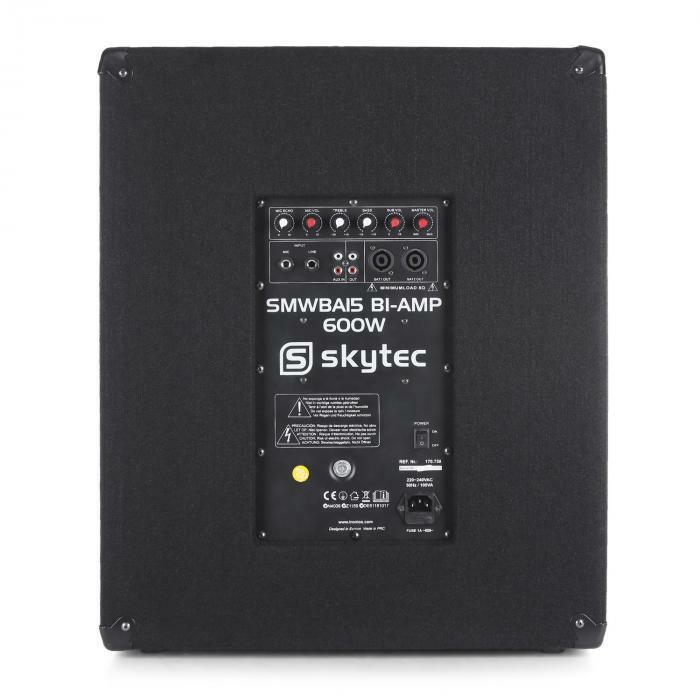 Via the 35mm standard flange, the Skytec speaker may be strategically placed on a stand or act as part of a 2-level stack.